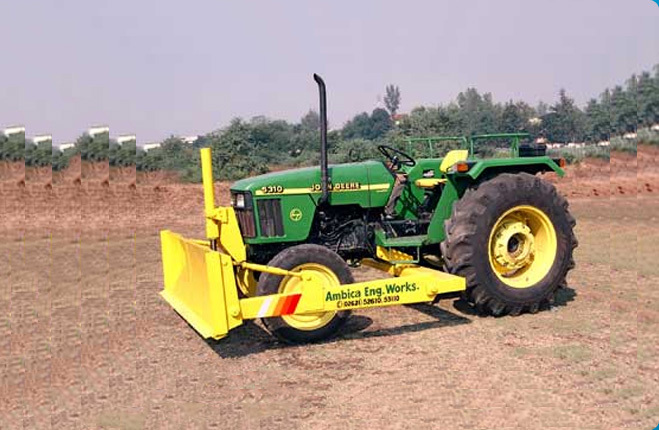 We bring forth high quality Compost Turner, which is extensively used in agricultural sector. 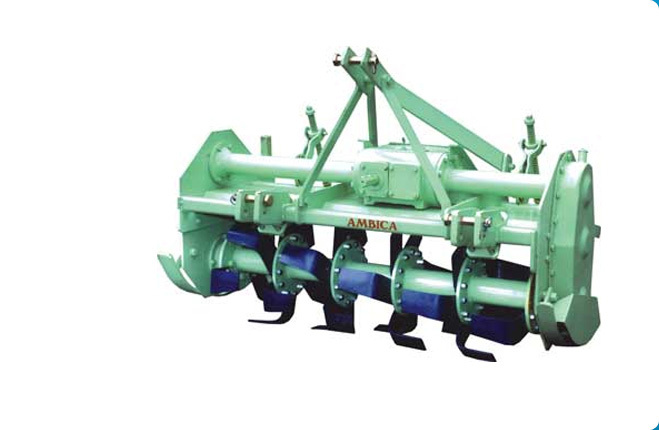 The Compost Turner is used for preparing high quality Bio-fertilizer from Food waste, sugar press mud, agricultural waste, municipal organic garbage, sludge, horticulture stable waste & distillery spent wash. 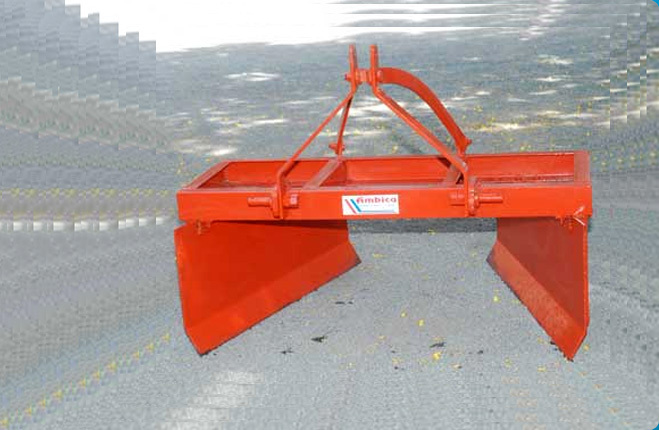 These Compost Turners are highly appreciated among the buyers for their superior performance and longer working life. 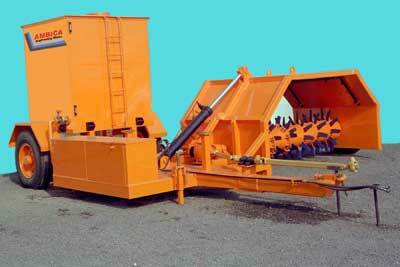 Moreover, the clients can avail Compost Turner in different models. 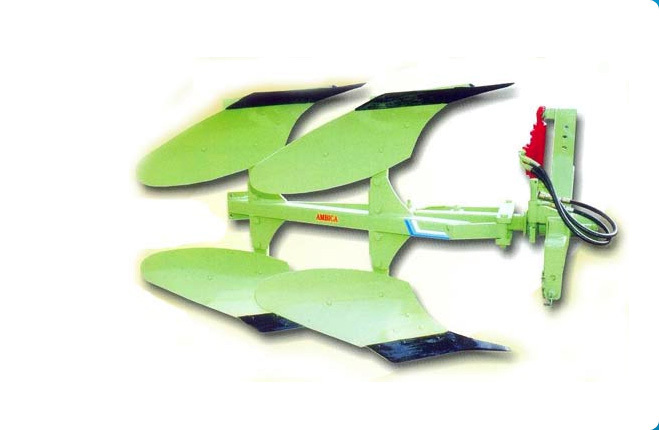 Uniform spraying of spent wash.
Spraying System 1" S.S. 304 Nozzle, 12Nos. 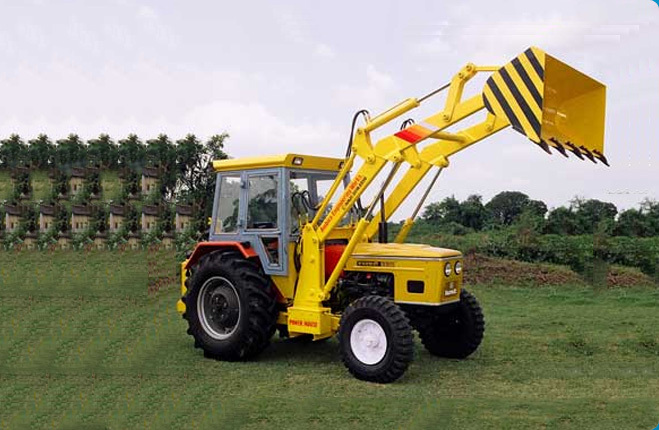 Hydraulic System 70 x l40 x 2210 O.C. Tyre 9.0 X 20 (14 Ply) 02 Nos. /7.50 x 16 (16 Ply) 01 Nos.